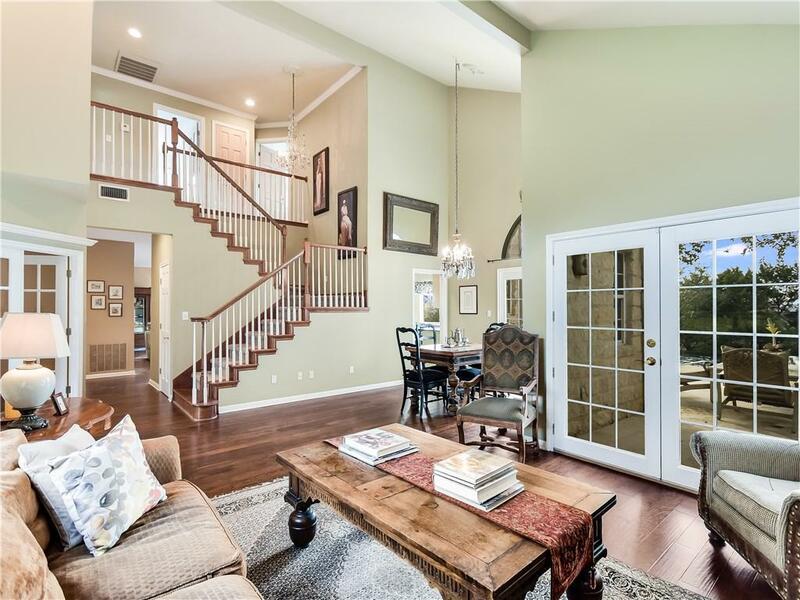 Situated on a spacious almost half acre lot this White Stone beauty has street appeal plus. 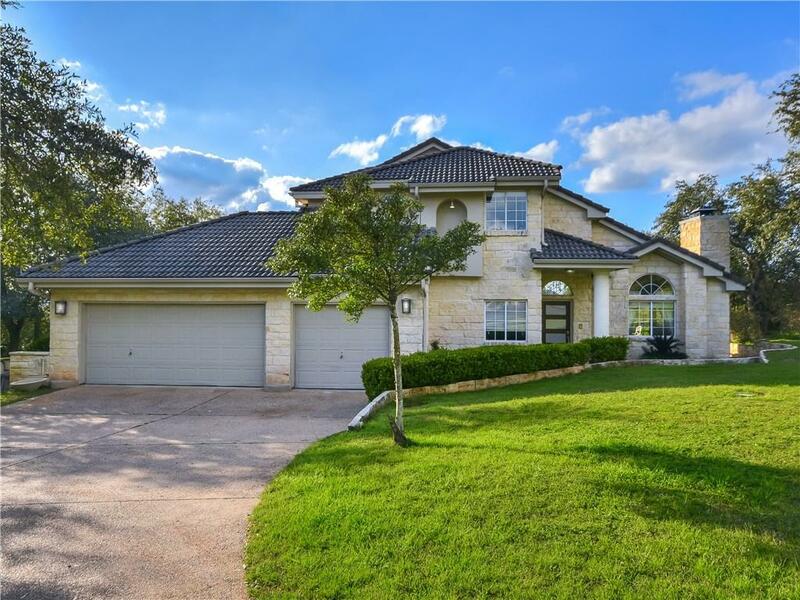 Expansive front entrance with circle drive feeds into a 3 car garage. Gleaming hardwood floors on main level. 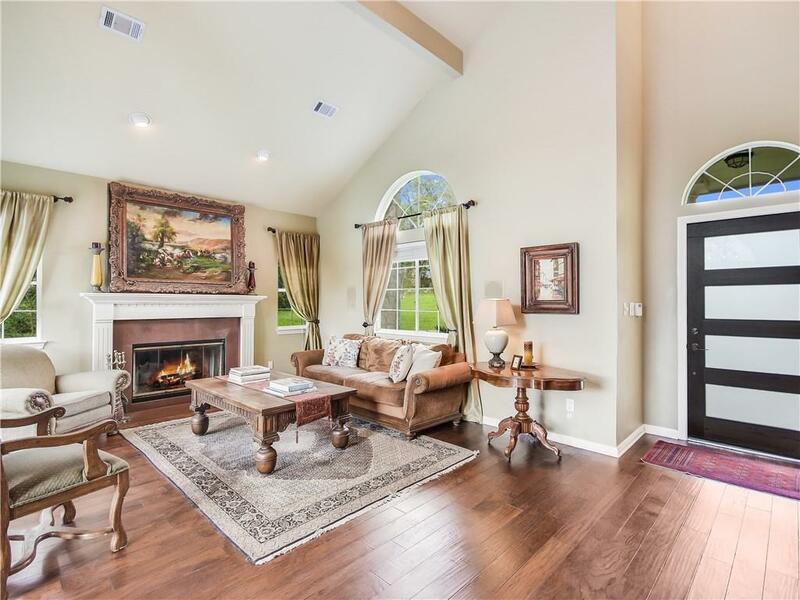 Atrium doors from formals and great room open to large private back patio with summer kitchen, negative edge pool and spa. 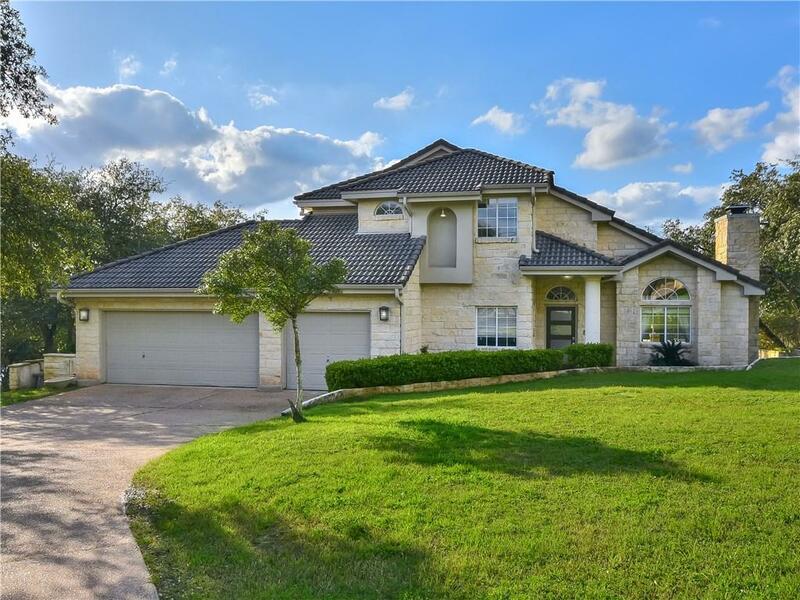 Enjoy the sunsets and hill country views while sitting on your back deck. Study could be easily converted to a 4th bedroom. Low Tax rate, NO HOA. Currently in AIRBNB pool.